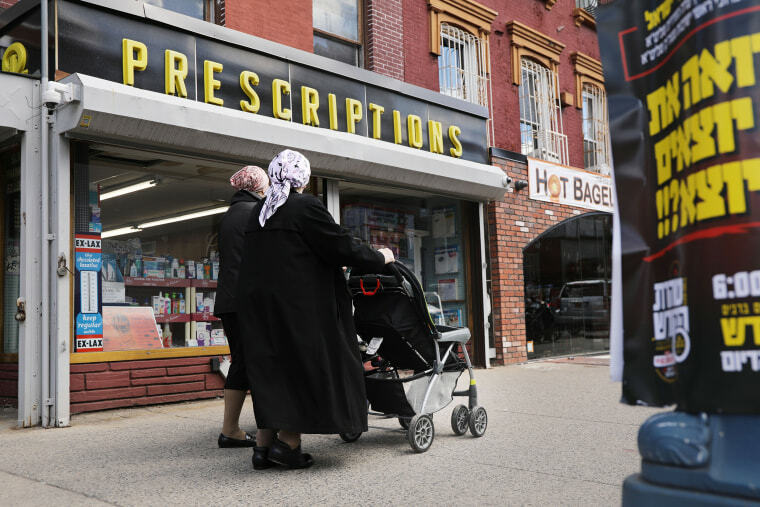 NEW YORK — Opponents of New York City's emergency declaration ordering everyone in a heavily Orthodox Jewish neighborhood to be vaccinated for measles will file a lawsuit this week, a lawyer working with the group said Wednesday. Civil rights attorney Michael Sussman called the order threatening to fine residents of four ZIP codes in the Williamsburg section of Brooklyn if they refuse to have their children vaccinated "an overreach of authority." Some 285 measles cases have been identified in New York City since last fall, compared to two in all of 2017. There have been 168 cases reported in Rockland since the fall. Mayor Bill de Blasio said Tuesday he's confident that New York City's vaccination order would survive any legal challenge. Authorities said the city health department will seek to interview Williamsburg residents who have been diagnosed with measles and everyone they have come in contact with. The health officials will try to persuade any unvaccinated person who has been exposed to measles to get the vaccine. People who refused the vaccine or who refuse to get their children vaccinated could be fined as much as $1,000. Also on Wednesday, officials in Westchester County just north of New York City announced that measles has been confirmed in eight children who were apparently exposed to the highly contagious virus while visiting Rockland County or Brooklyn. Six of the children are siblings.